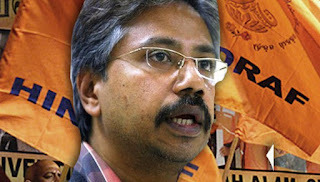 Hindraf calls for the review of the Malaysian Constitution by lawmakers in marking the Human Rights Day, a day commemorated internationally to observe the adoption of the Universal Declaration of Human Rights 1948 passed by the UN vide resolution 423 (V). 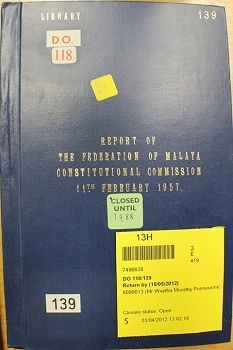 Whilst Malaysia is a member of UN since Merdeka and sat on the Human Rights council on 2 occasions, it has not ratified key Human rights covenants of the UN in particular the International Covenant on Economic, Social and Cultural rights and the International Covenant on Civil and political rights which was adopted by the UN on 16th December 1966. HINDRAF is of the view after 58 years of Merdeka, it is time to revisit important provisions in the Federal Constitution which over the passage of time is now obsolete and provisions which are ambiguous and has since created controversies when the Apex Court in Malaysia is unable to give a logical interpretation to the original intentions of our founding fathers. HINDRAF asserts that the ambiguous Malayan Constitution approved by the UK House of Parliament was done deliberately to suit the manipulative interests of our founding father Tunku Abdul Rahman. The Malaysian Government ought to declassify all documents running to the time before independence to enable Malaysian citizens to comprehend what went wrong in the formulation of our Constitution. Should this be done, documents especially the secret minutes of meetings of the “working party” which mutilated the recommendations of the Reid Constitutional Commission arbitrarily and with full knowledge that their action infringed fundamental provisions of the International laws, covenants and conventions would be plain and clear. 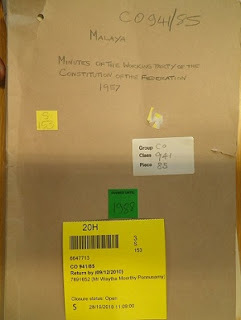 Article 153 remains the most controversial provision in the Constitution which need careful and intellectual discussions amongst stakeholders of the country, the rakyat and the lawmakers in looking for a holistic revamp to meet the need of current time and age whilst correcting past historical wrongs. HINDRAF has always maintained that parts of the Article 153 is vague when it was drafted by the Colonial masters wherein the second limb of Article 153 does not grant “legitimate rights” for the non- Malay population, instead it only granted “legitimate interests”. The Non-Malay population deserves legitimate rights which should be in accord with fundamental human rights. 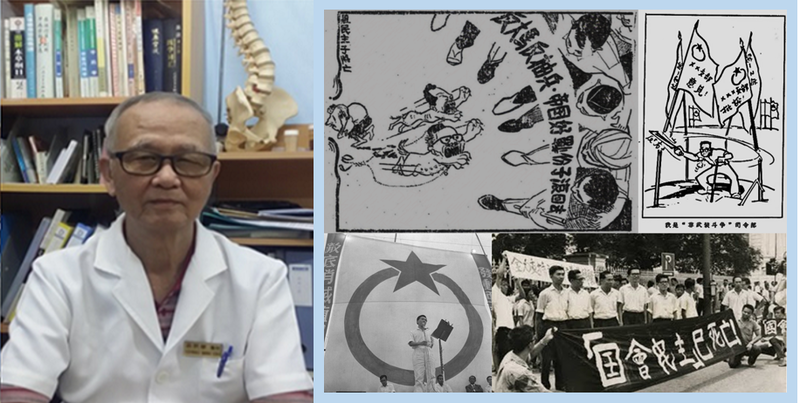 The Colonial Masters failed to grant the then Malaya a Constitution which provides guarantee of equality for all citizens, instead formulated a provision that it knew would cause racial discrimination in Malaysia. 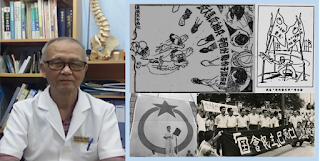 What was meant to be special position of the Malays that had existed immediately prior to Independence was mutilated by the conniving Tunku and the UK High commissioner that caused racial discrimination and segregation of the Malaysian Society entrenched till today. 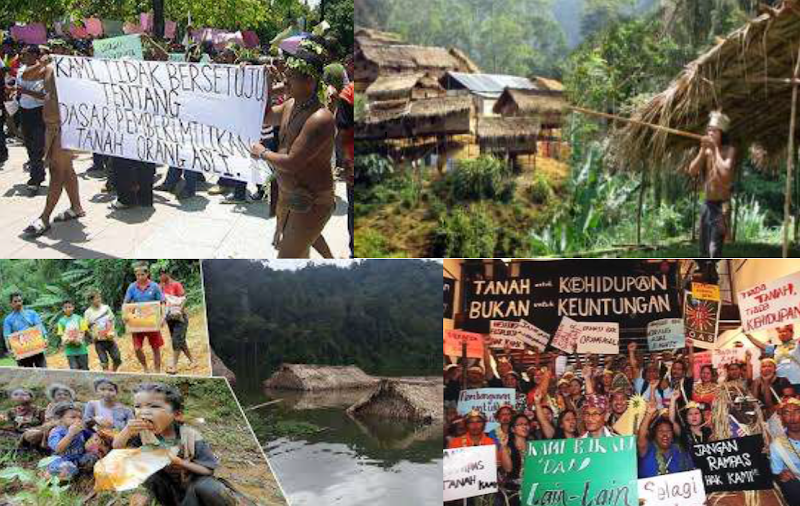 The Orang Asli/Asal were deliberately left out and not given any form of recognition in the Constitution in 1957 and again in 1963 when Sabah and Sarawak was amalgamated into Malaysia. Article 153 was amended in 1963 to only include the Natives of Sabah and Sarawak but once again the Orang Asli/Asal was conveniently ignored. HINDRAF asserts that should the Minutes of the “Working Party” be scrutinized, the truth of the mega scandal of the mutilation of the Federal Constitution led by Tunku would become apparent. A provision for equality under Article 8 that was recommended by Reid commission was amended drastically to suit the racial provision of Article 153 hence the fundamental right to be treated as equal citizens were diluted which has caused so much of racial discrimination in Malaysia. Similarly fundamental right to equal educational opportunities and equal funding for education for all races in Malaya was again removed by the conniving Tunku and his British Master. An omission of a “S” in Article 12 has caused devastating interpretation in the Freedom of Religion by the Malaysian judiciary. The most disastrous action by our Bapa Kemerdekaan was his insistence on the removal of the “Enforcement of the Rule of Law” under Article 4 which would have been a great remedy to challenge all unconstitutional provisions passed by Acts of Parliament at the Supreme Court. However this provision was completely removed upon insistence by Tunku hence formally taking away the powers of the Courts to be the guardian of the Constitution. HINDRAF is of the view commemorating Human Rights Day would be more meaningful if politicians from both political divide join hands in the spirit of democracy and oneness, for the sake of the country and its people and do the right thing for once- make amendments to the highest law in the country to be inclusive of all the needs of its people irrespective of race and religion, and remove all provisions that discriminates and vague, and replace them with sound democratic provisions in accordance with International Human rights standards.